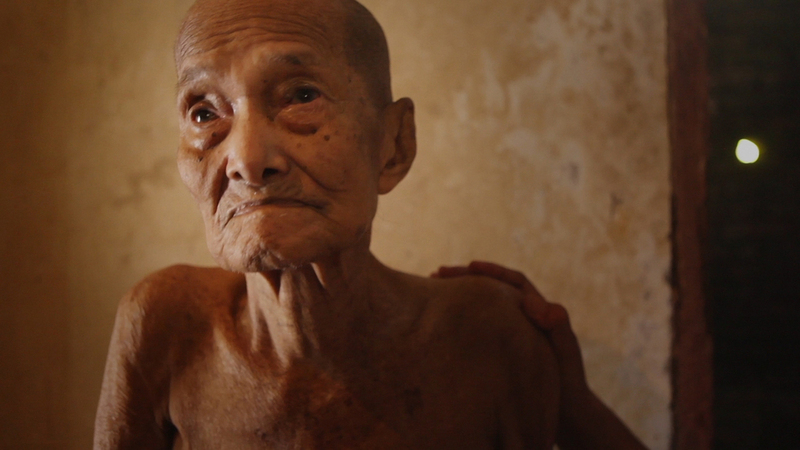 Through Joshua Oppenheimer’s work filming perpetrators of the Indonesian genocide, a family of survivors discovers how their son was murdered and the identity of the men who killed him. 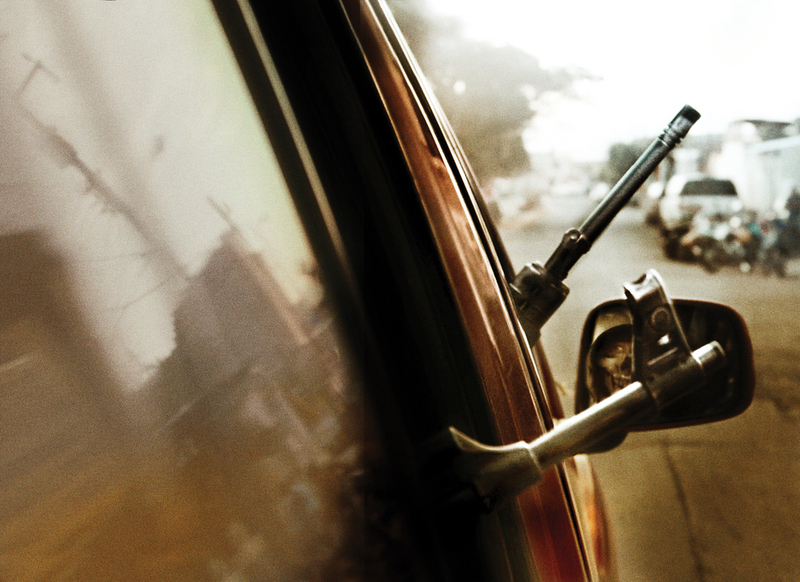 Cartel Land and The Look of Silence nominated for Best Documentary Feature Oscar! Dogwoof films win at the 2015 IDA Awards! The Look of Silence in cinemas from today!